There are many ways to enter into apprentice programs. 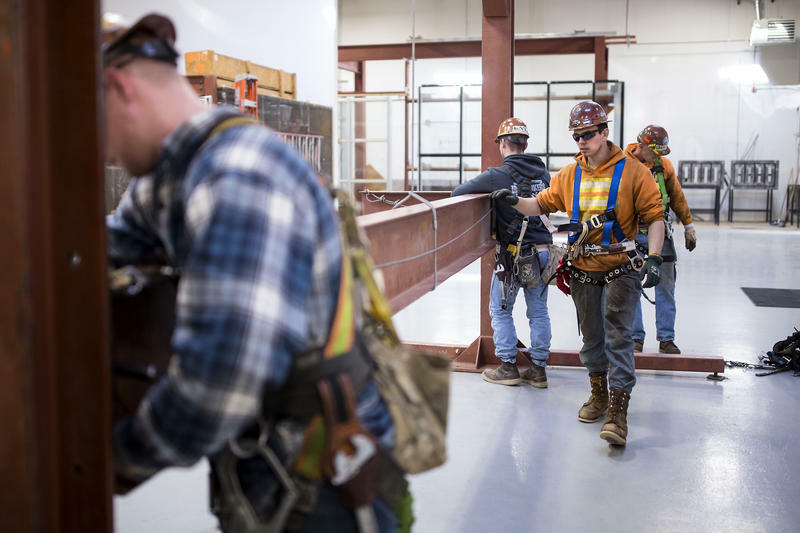 Local Unions and Community and Technical Colleges offer programs that allow individuals to learn and earn at the same time. Today we feature the Robert C. Byrd Institute for Advanced Manufacturing works with local businesses to offer apprenticeships to take individuals right into the workforce. 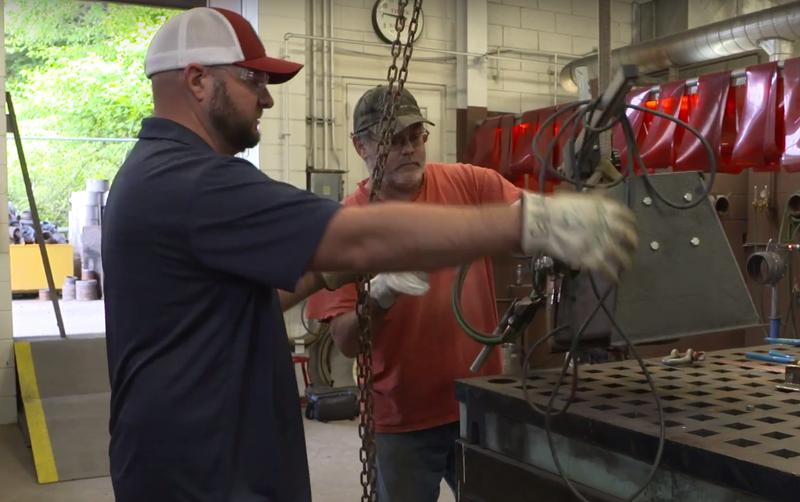 West Virginia Public Broadcasting, as part of our American Graduate| Getting to Work grant, is exploring pathways to employment that don't require a 4 year degree.